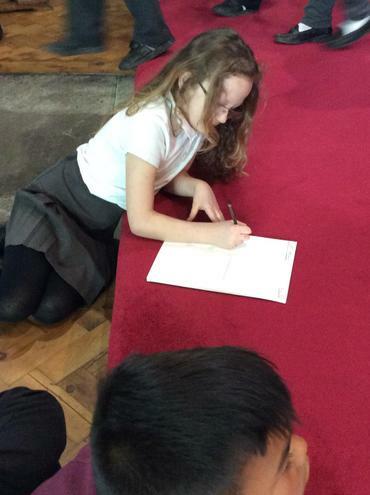 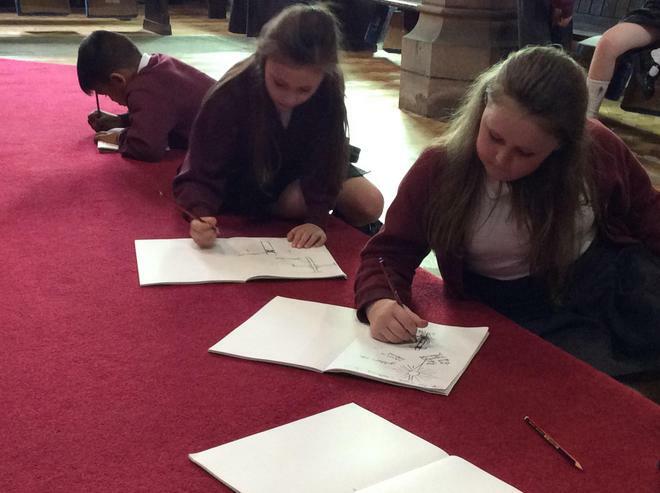 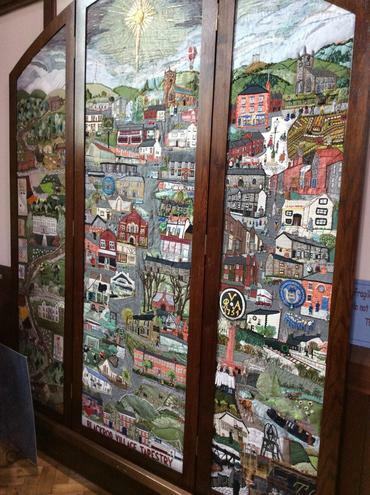 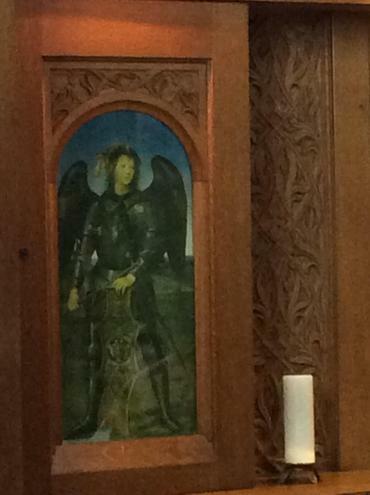 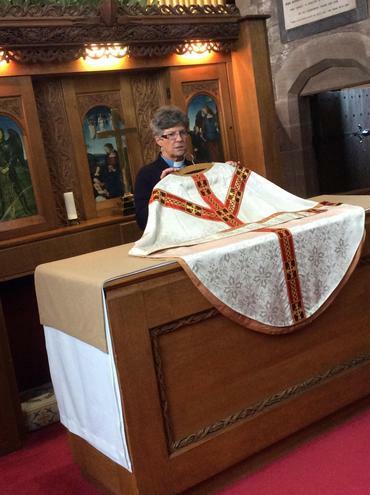 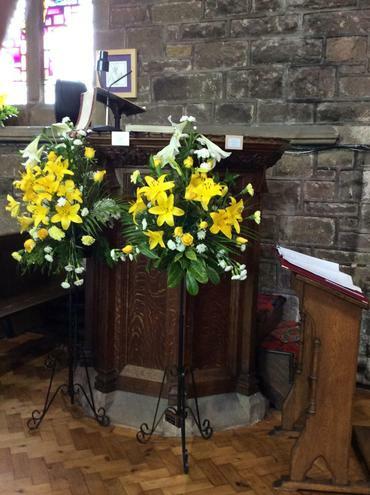 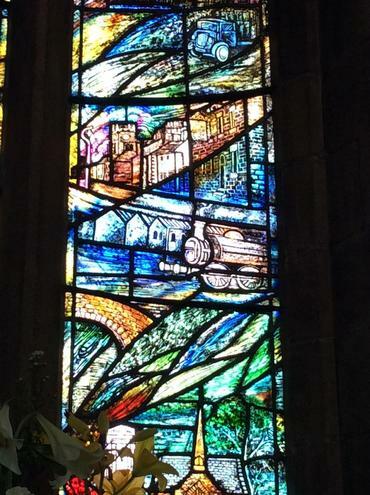 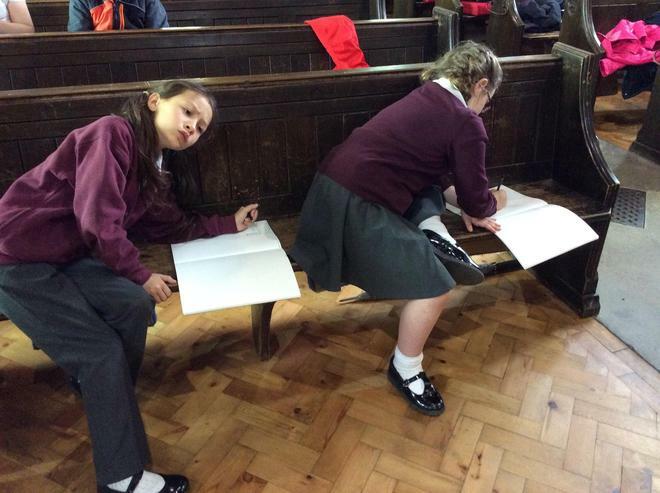 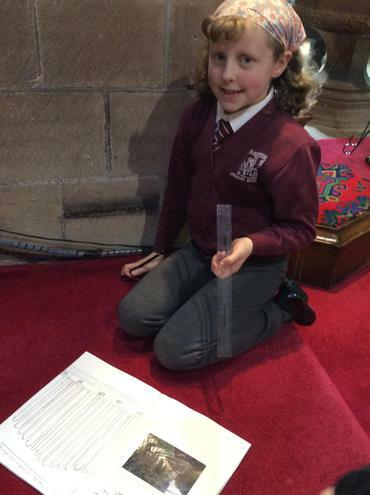 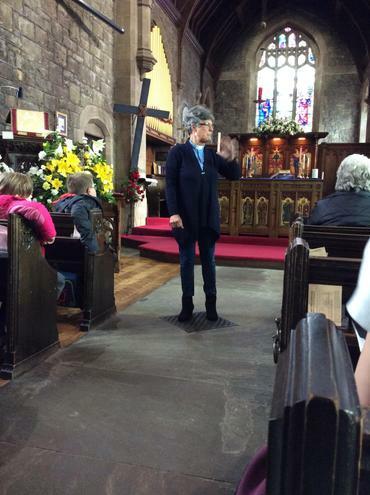 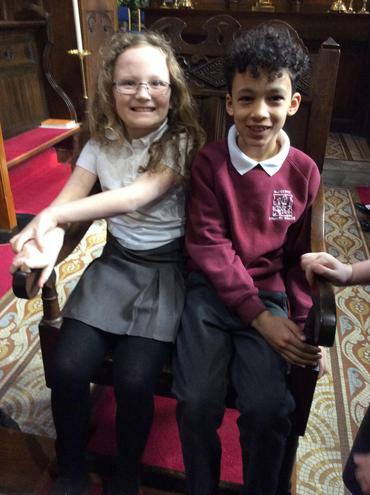 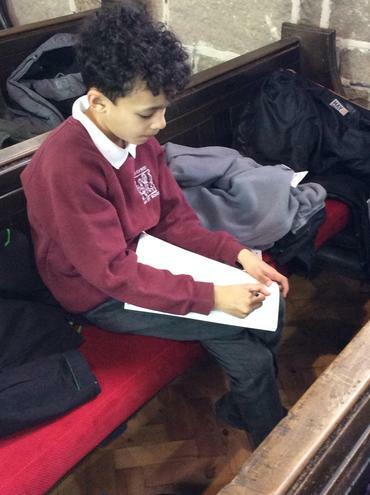 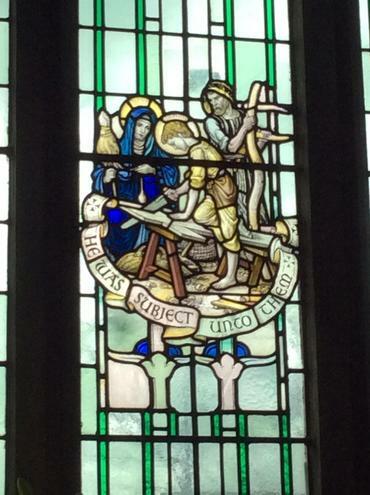 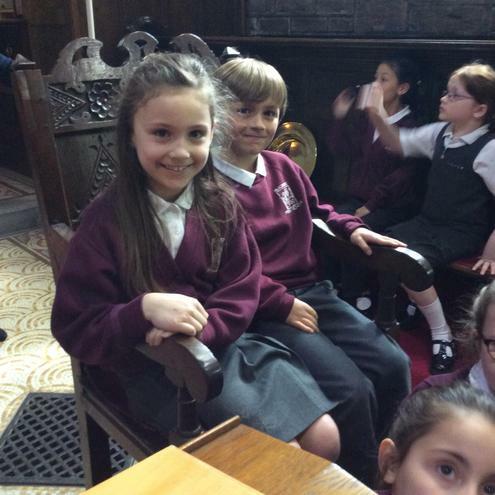 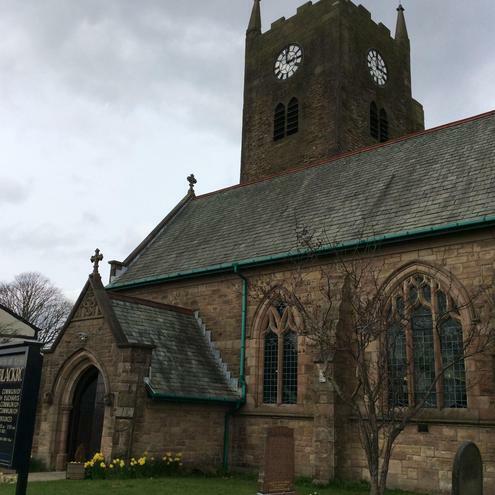 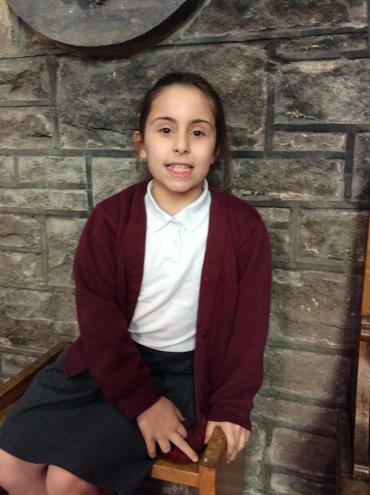 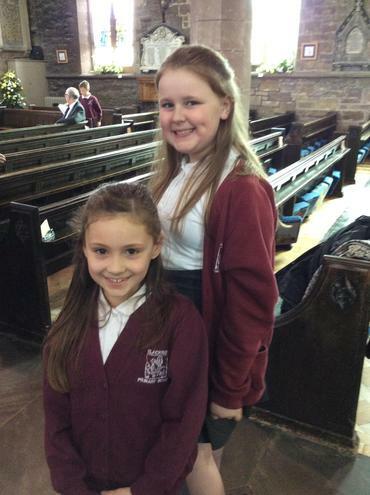 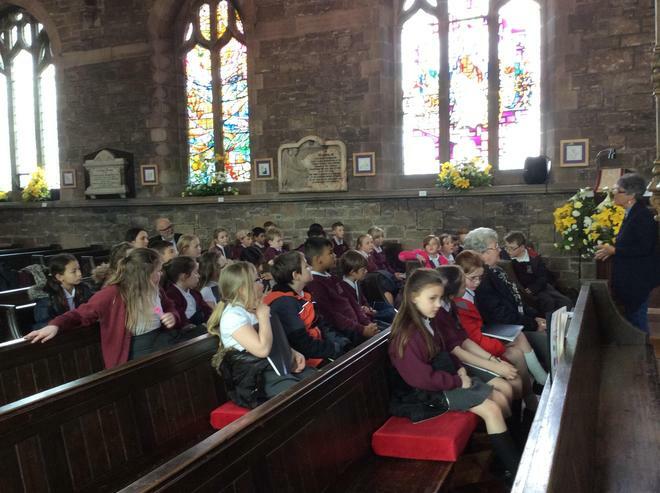 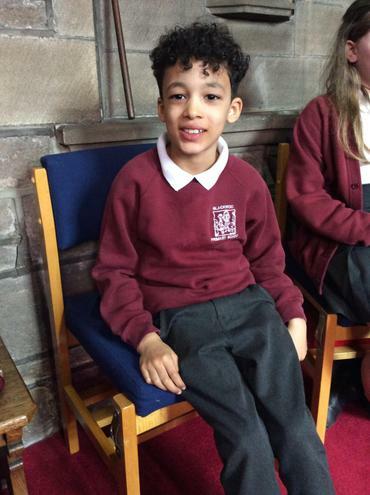 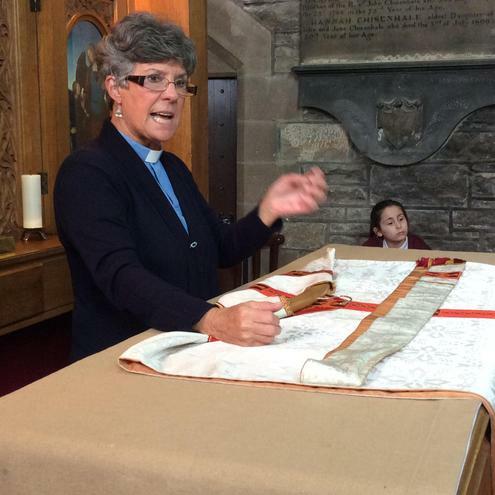 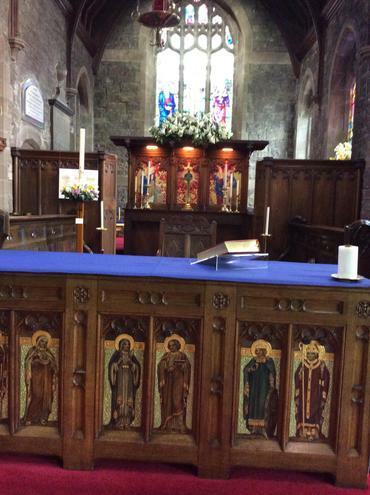 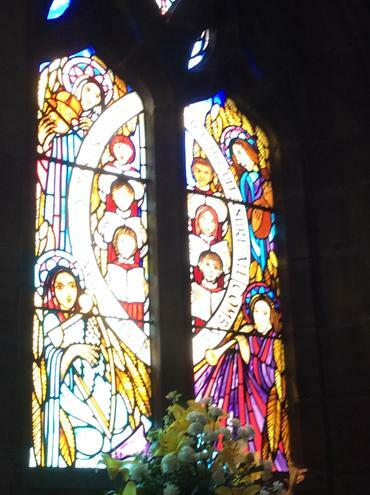 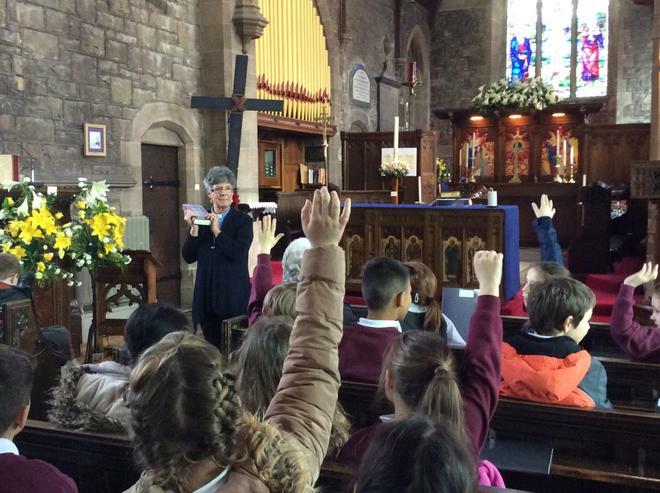 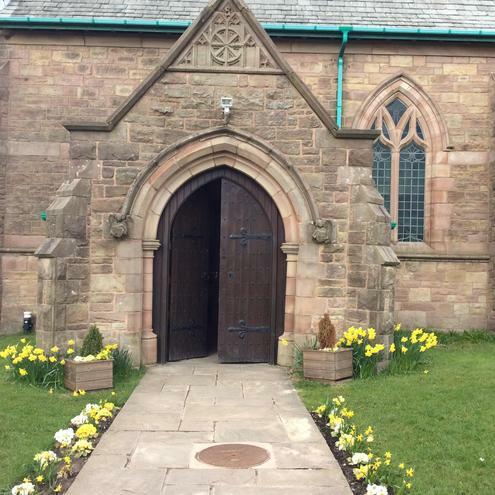 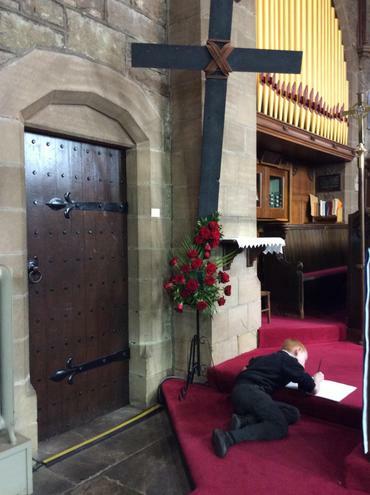 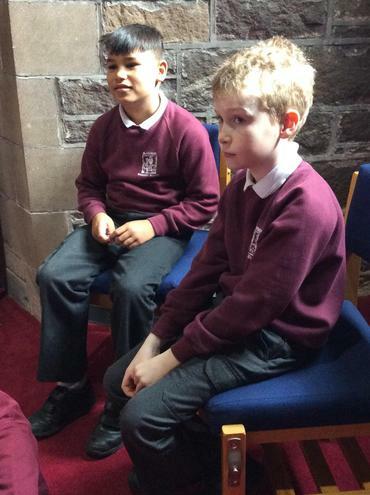 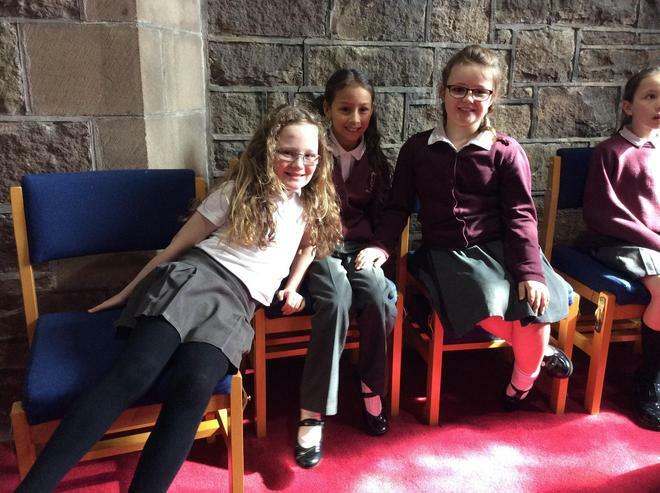 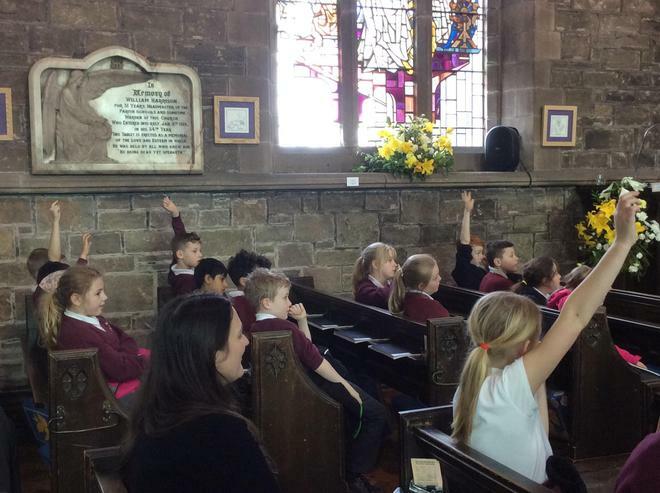 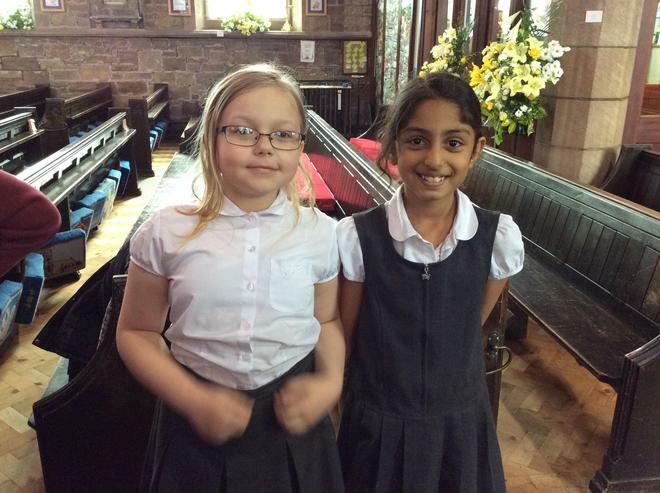 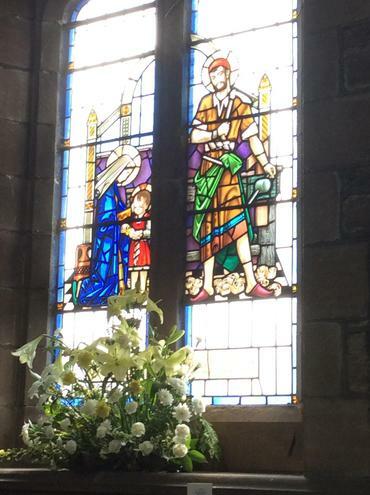 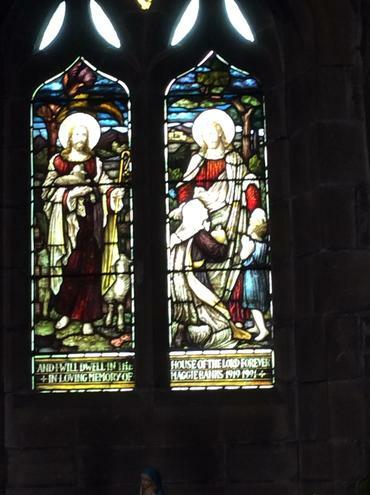 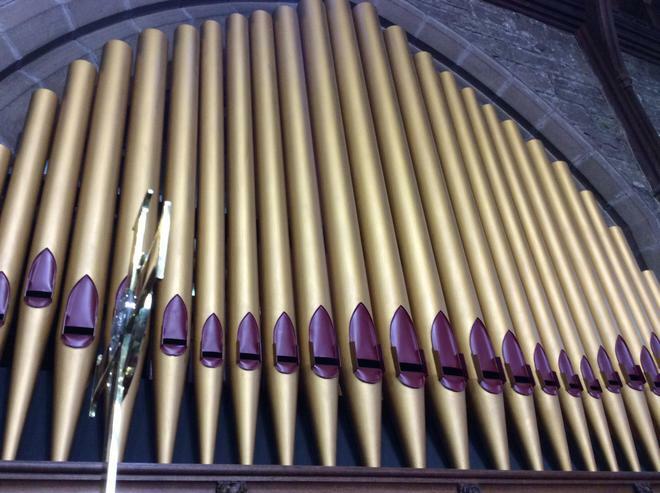 As part of our topic on ‘Why Jesus told stories’, Year 4 visited St. Katharine’s Church. 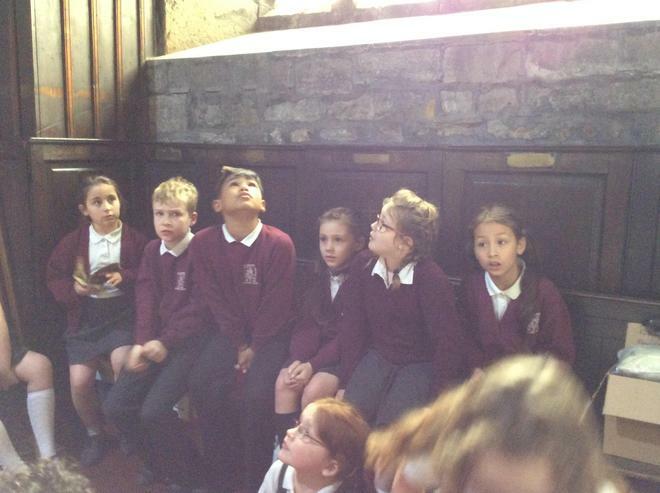 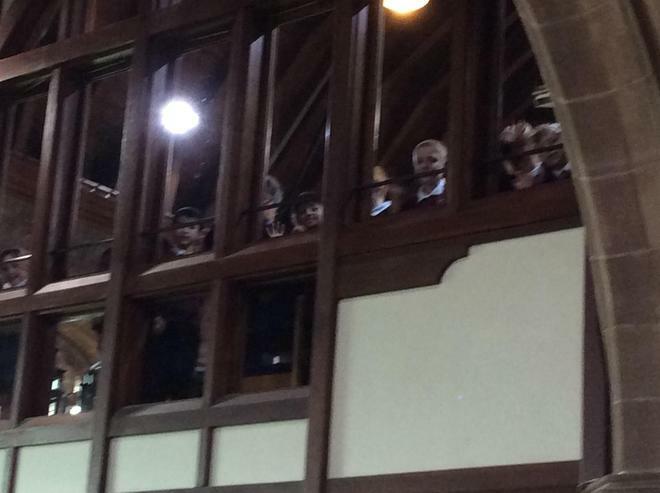 They toured the church and heard how it dates back to the 1300s. 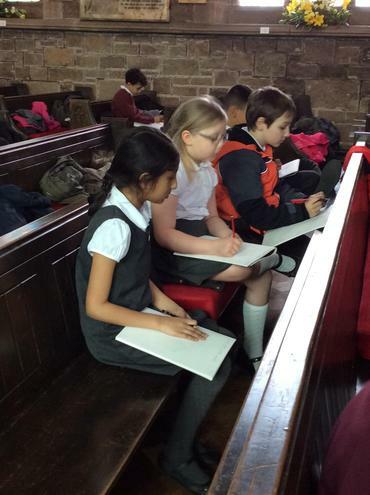 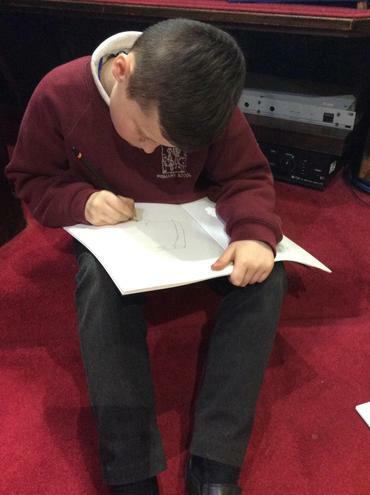 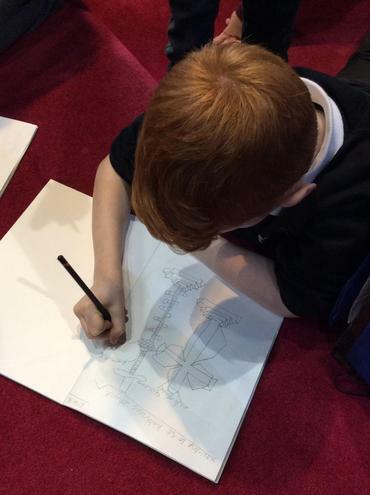 The class also put questions to Reverend Carol McCabe and had the opportunity to sketch parts of the church, including the stain glass windows. 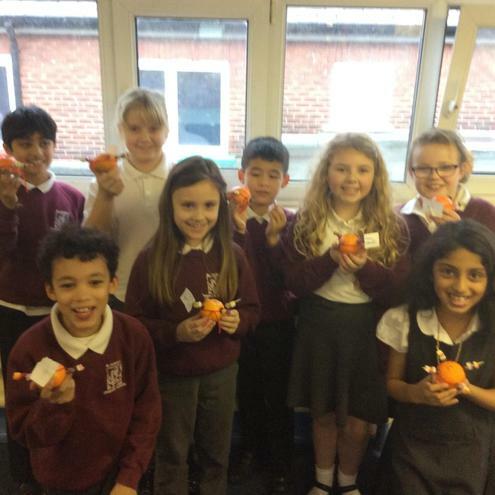 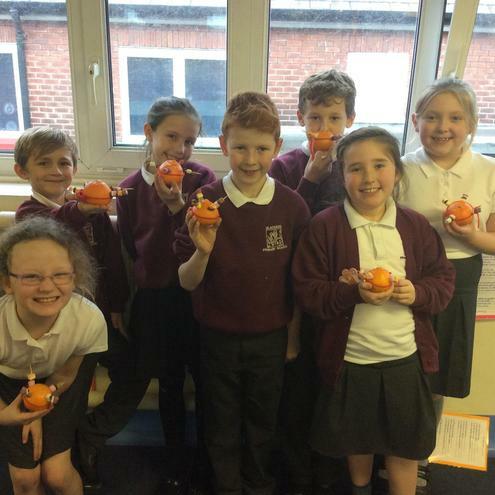 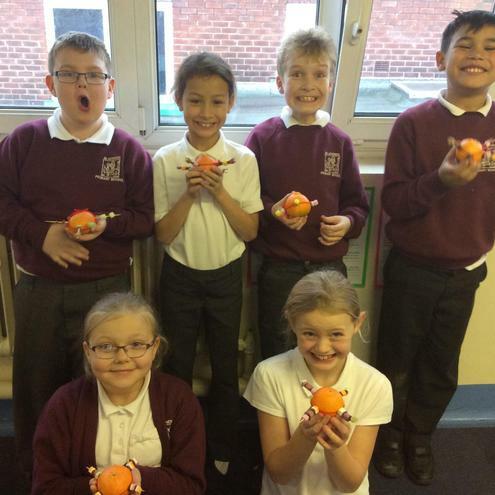 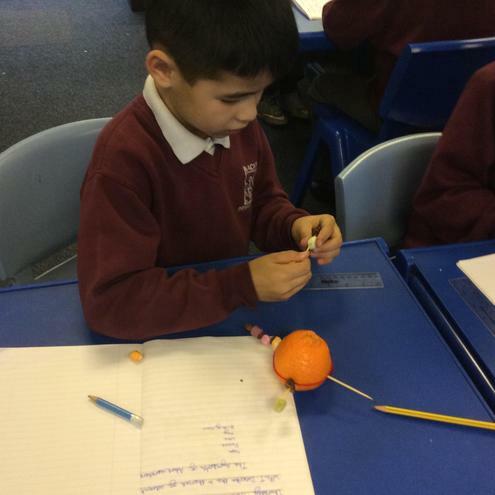 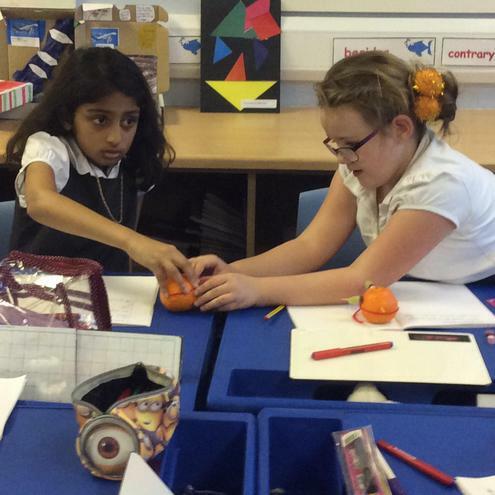 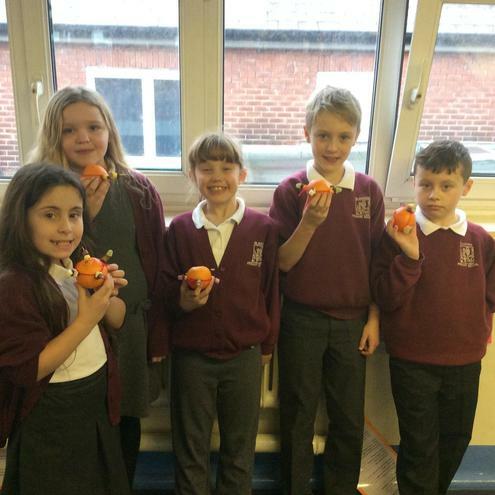 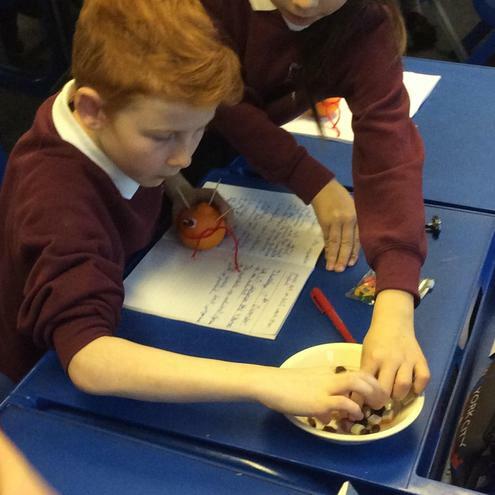 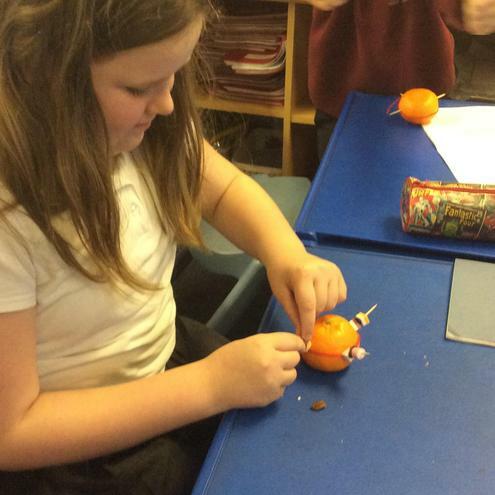 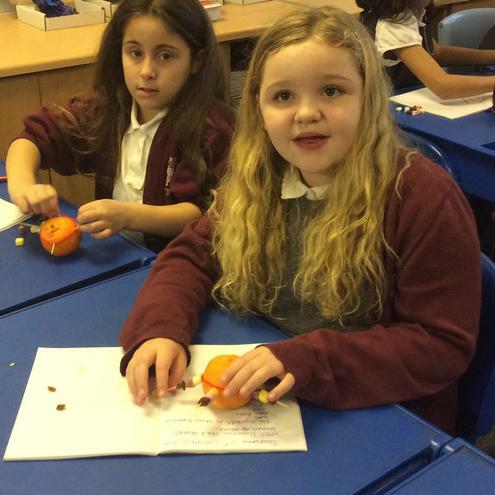 Year 4 explored the traditional Christingle celebration. 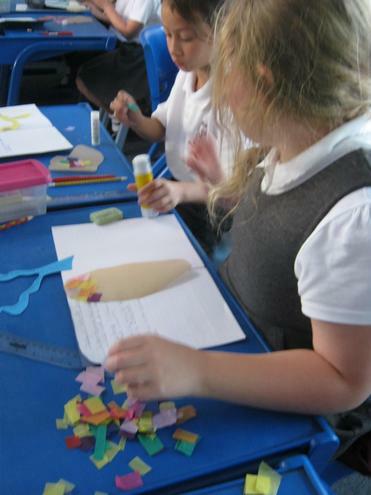 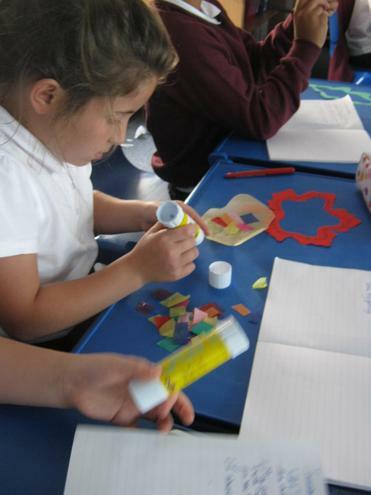 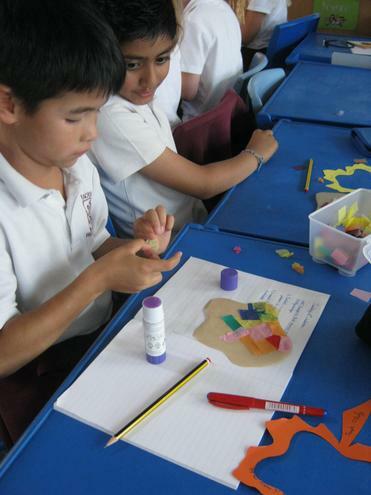 The children were then given the materials to make their own. 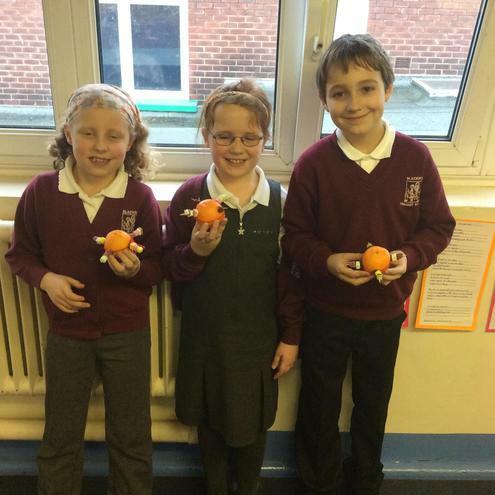 Year 4 made Christmas decorations for the school Christmas tree. 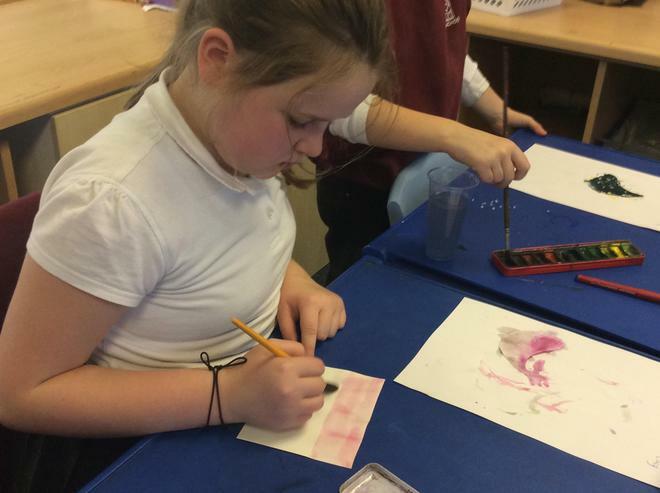 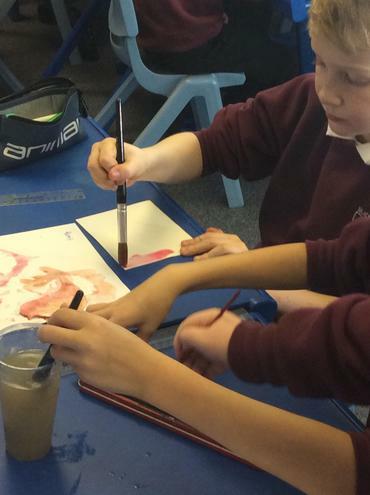 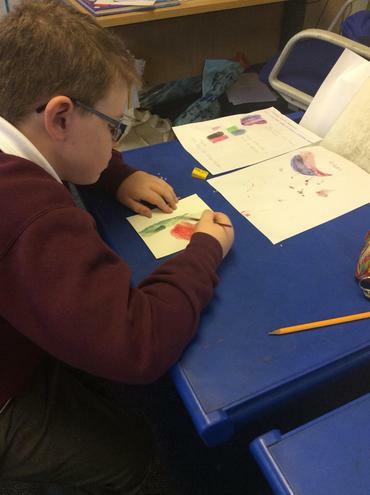 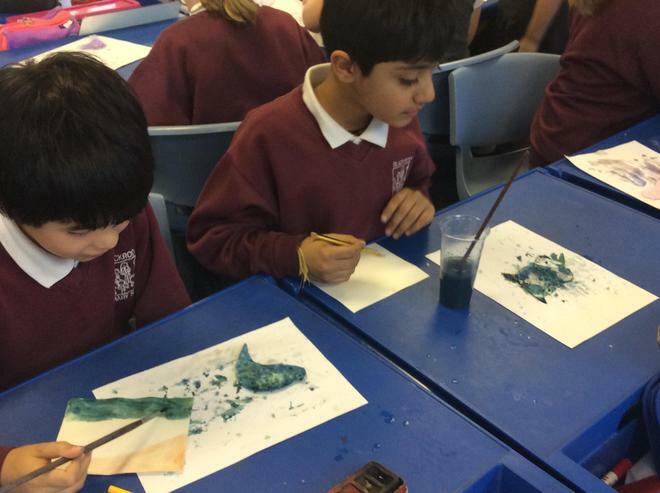 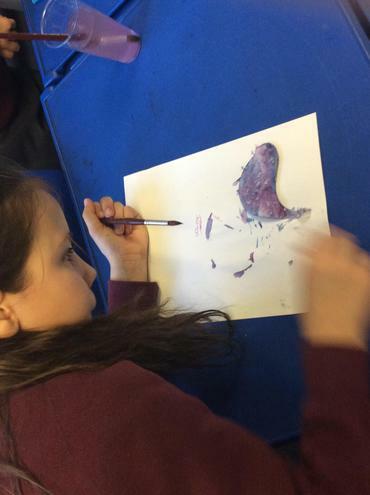 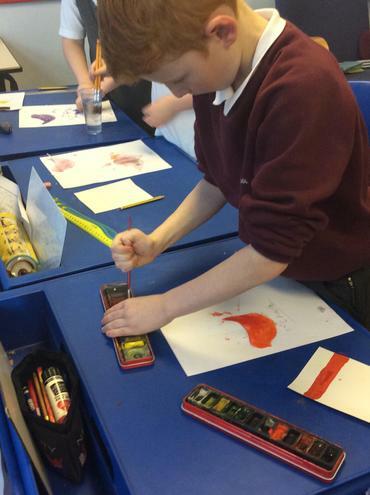 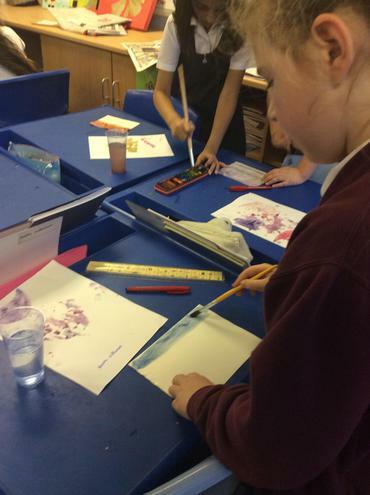 The children were given an outline of a dove and used watercolours and salt to create wonderful effects. 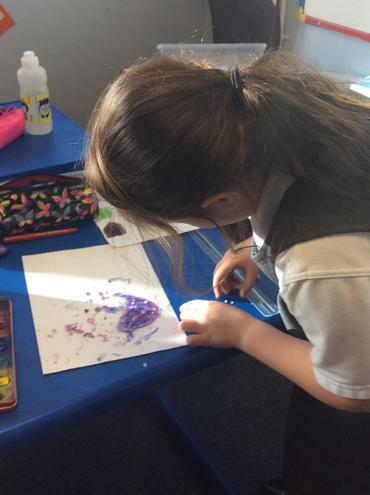 They used their knowledge of what colours compliment each other and create mood to create beautiful decorations for the school tree. 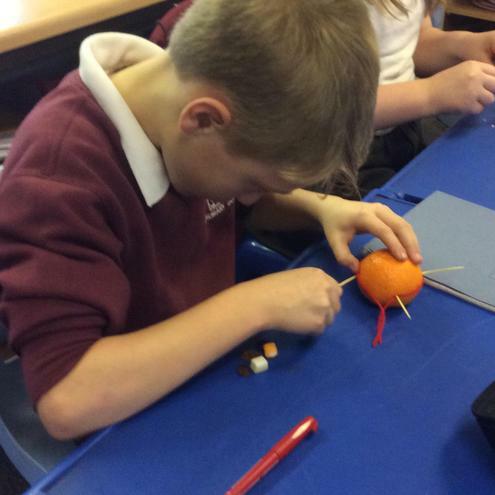 As part of our Christmas topic Year 4 have been exploring how other countries celebrate Christmas. 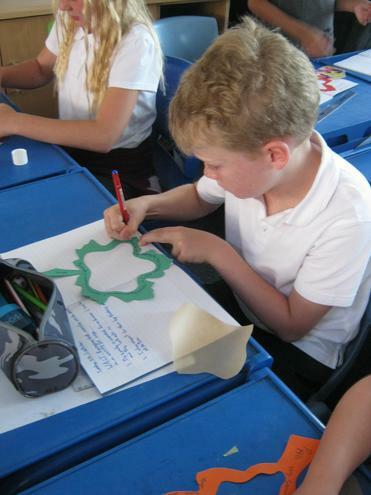 The children took part in an email exchange with Mrs Albrow’s friend Pia, who lives in Sweden. 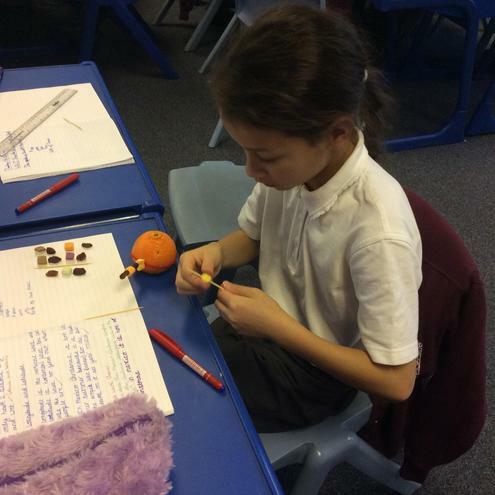 The children asked how she celebrates Christmas, what she eats and what stories are told at Christmas time. 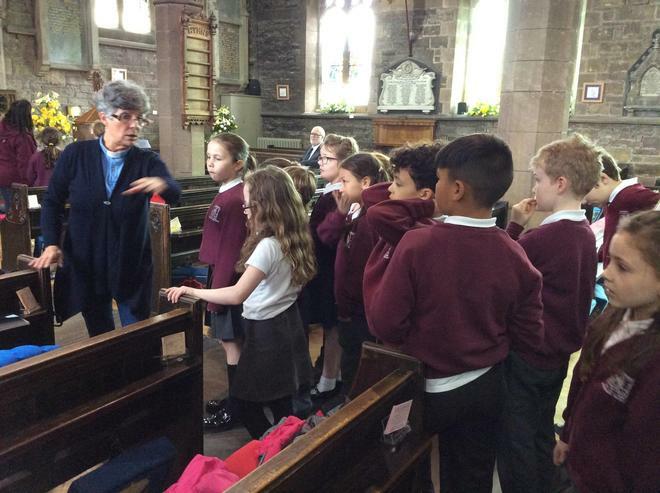 Pia described the story of Saint Lucia. 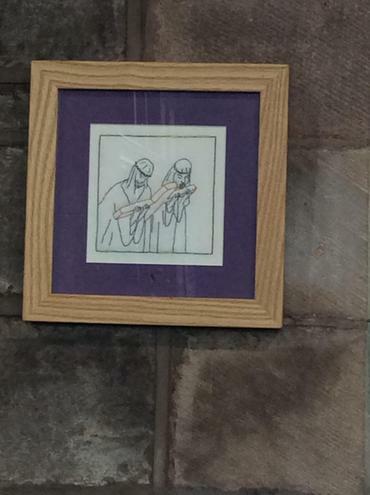 Children in Sweden rein act this story at Christmas time, by dressing in white, wearing a crown of candles and offering food and drinks to their neighbours. 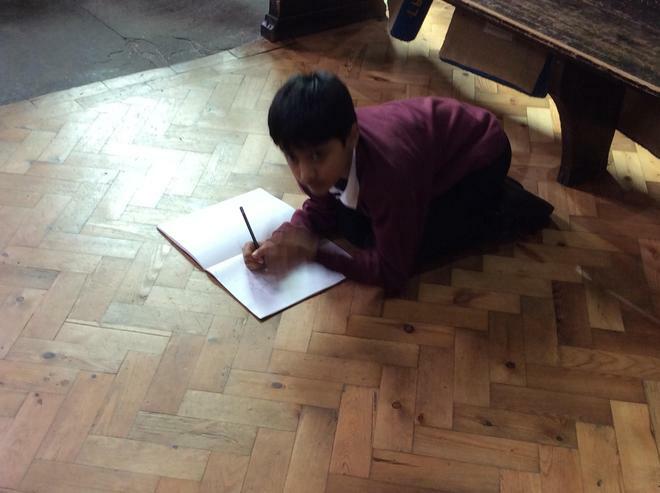 Year 4 retold this story using drama. 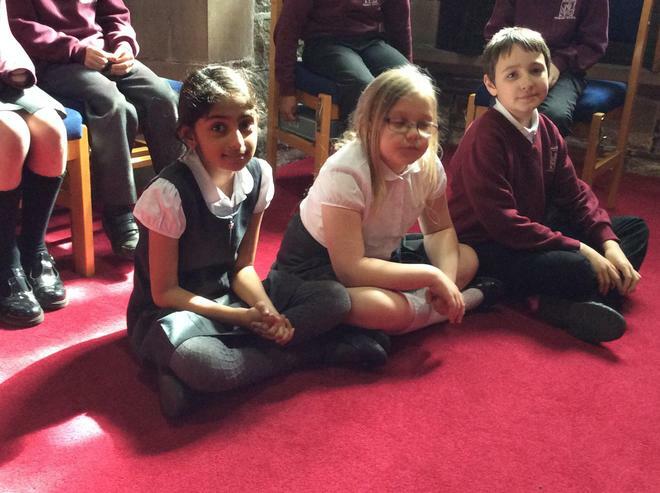 As part of our topic on worship the children looked at how the Islamic religion prays. 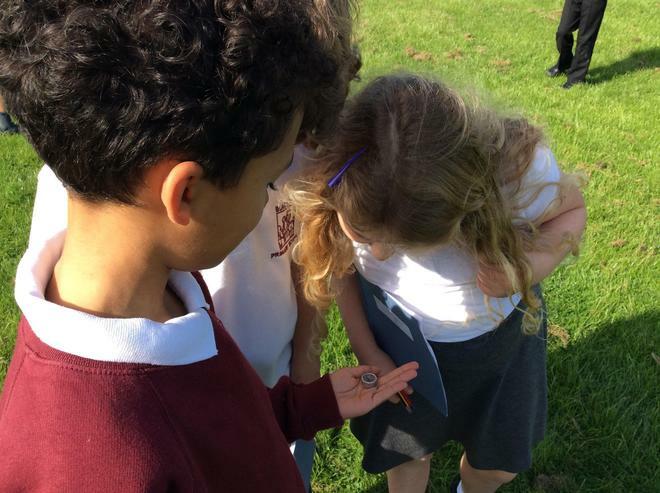 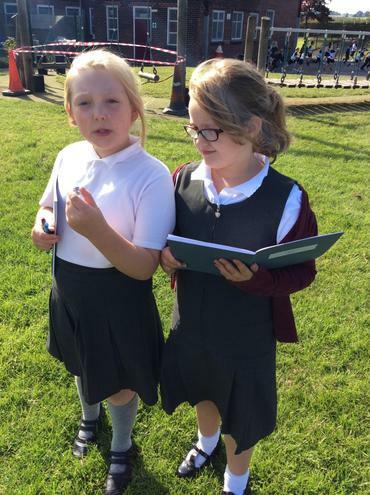 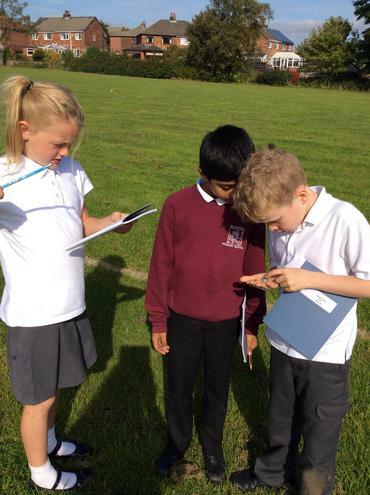 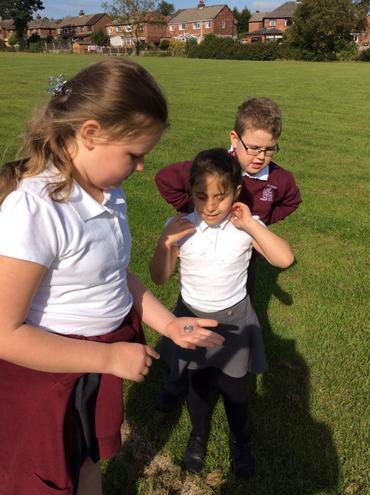 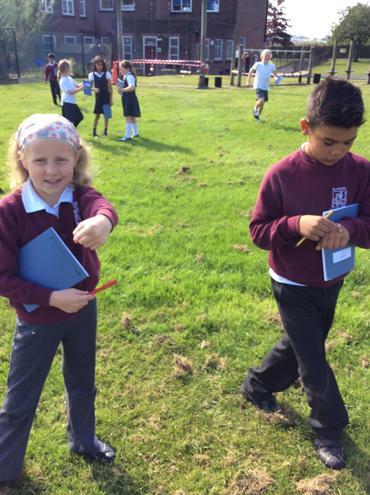 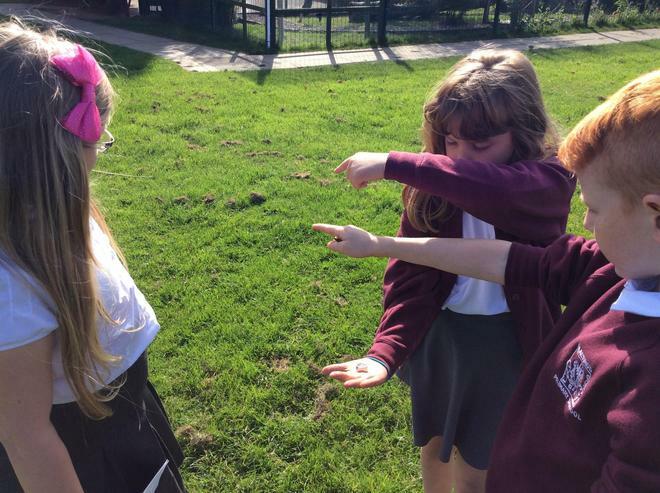 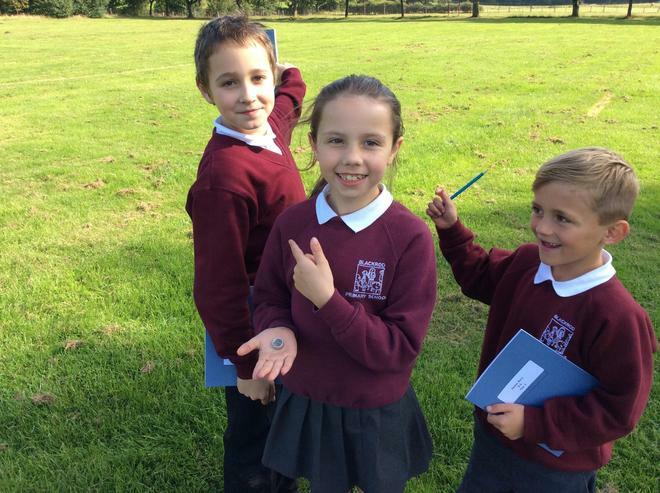 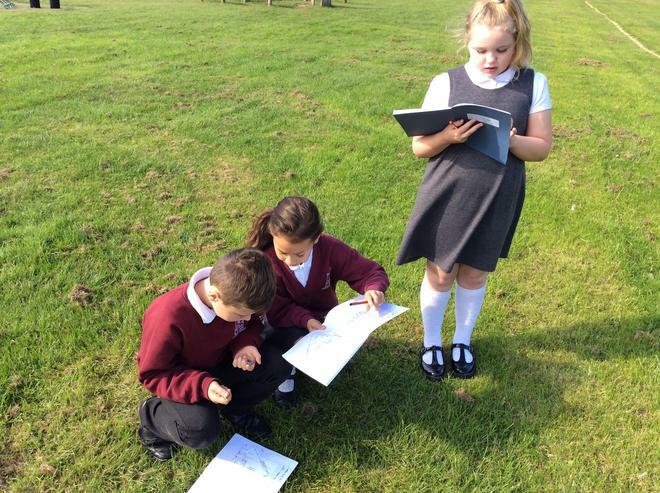 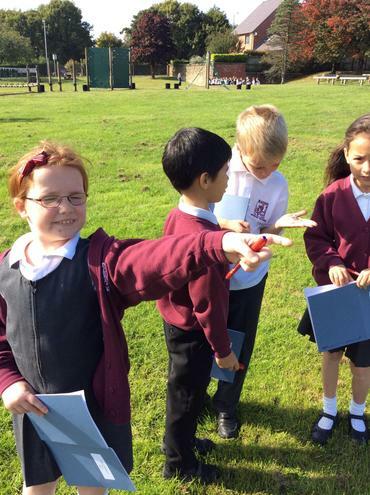 The class looked at the call to prayer and used compasses to find east from the school grounds. 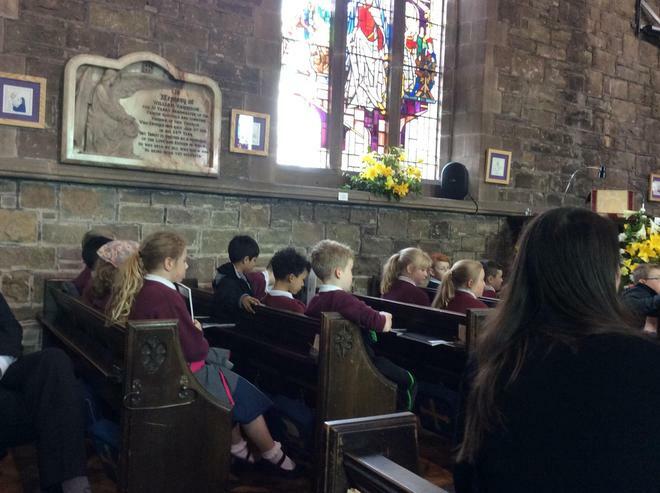 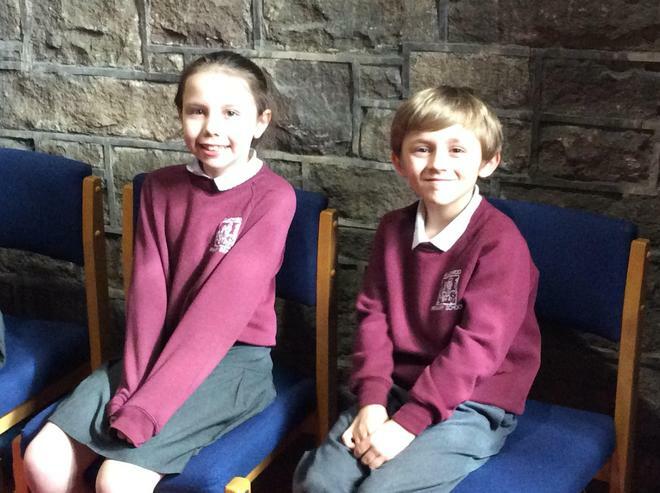 They also discussed how the school could use a call to prayer to celebrate pupil achievements or issues important to the school. 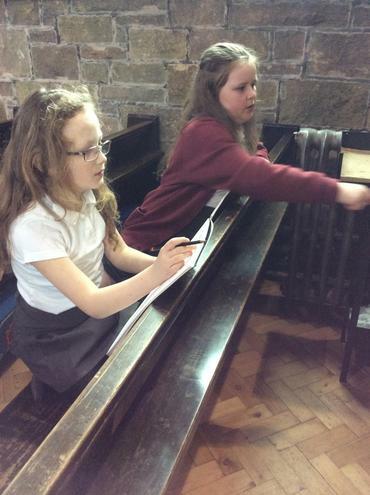 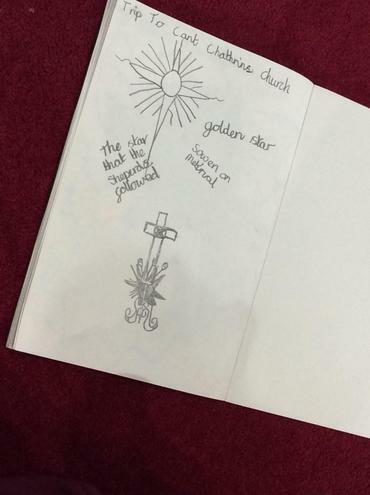 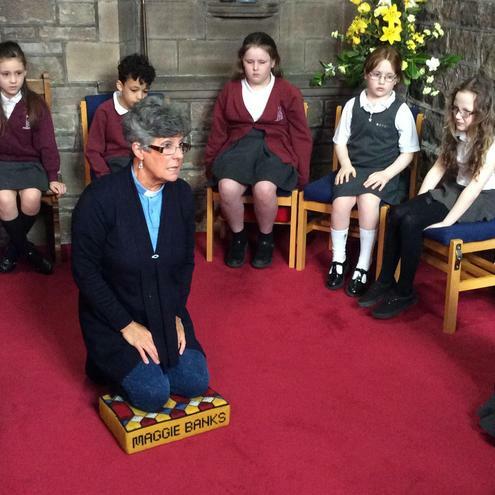 The children explored ways in which people worship, including singing and creativity. 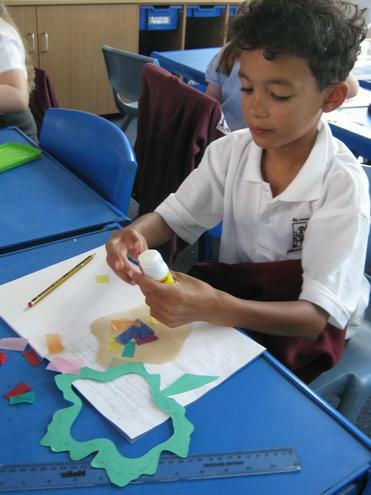 They created Autumn leaves with a stain glass effect and wrote around sentences describing what was important to them and how they valued them.